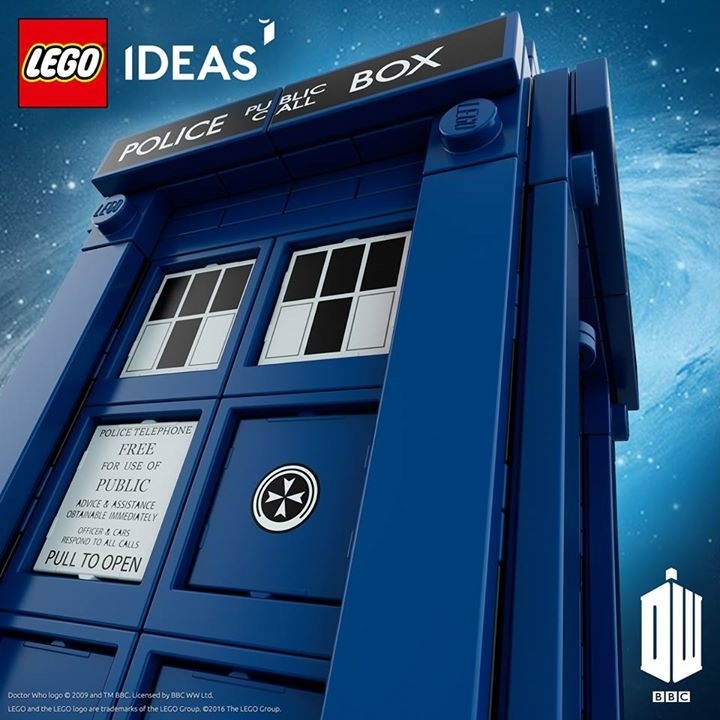 LEGO has posted a Facebook update that Doctor Who fans will love. It has two images and starts with just two words. “Landing soon”. You can almost hear the familiar sound of the TARDIS materializing. Now we know that the upcoming Doctor Who-inspired playset of the TARDIS is finally on it’s way. The second photo comes with the caption “Building is bigger on the inside.” That’s all of the details that we have. Not that we needed more details. 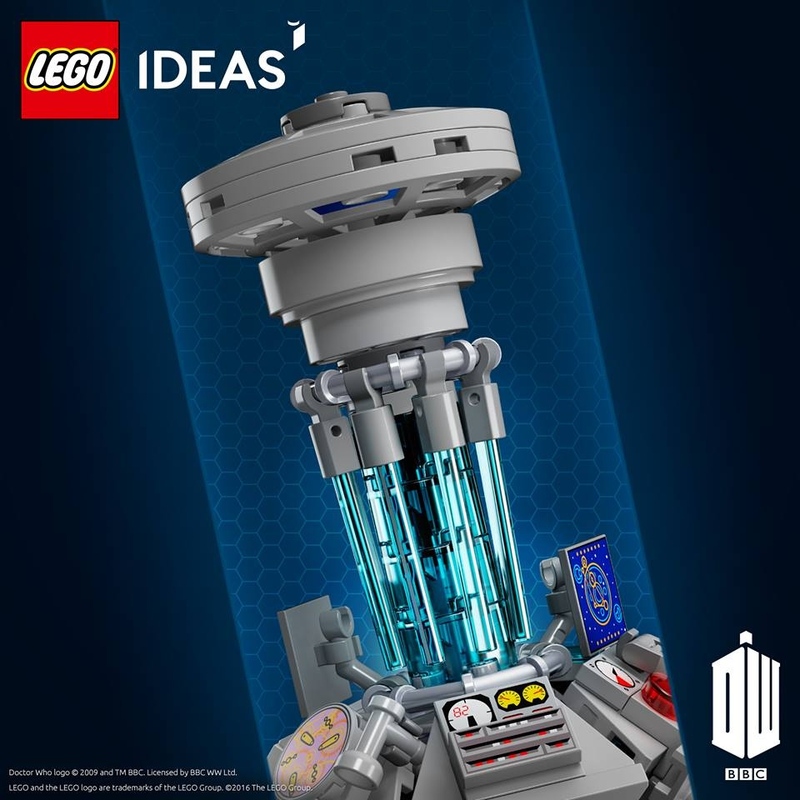 Serious Whovians are going to buy this set no matter the details. It looks like it might be based on the 12th Doctor’s TARDIS. That console is looking awesome. Can’t wait to hear more about it.